Child sponsorship is an amazing opportunity for you to make an investment that lasts a lifetime. The relationship you build is powerful and precious. And at just over $1 a day, it doesn’t take much to make a huge impact. But maybe you’ve been on the fence about sponsoring child. Maybe you’re not really sure how it works, what it means, or what a relationship your child will actually be like. 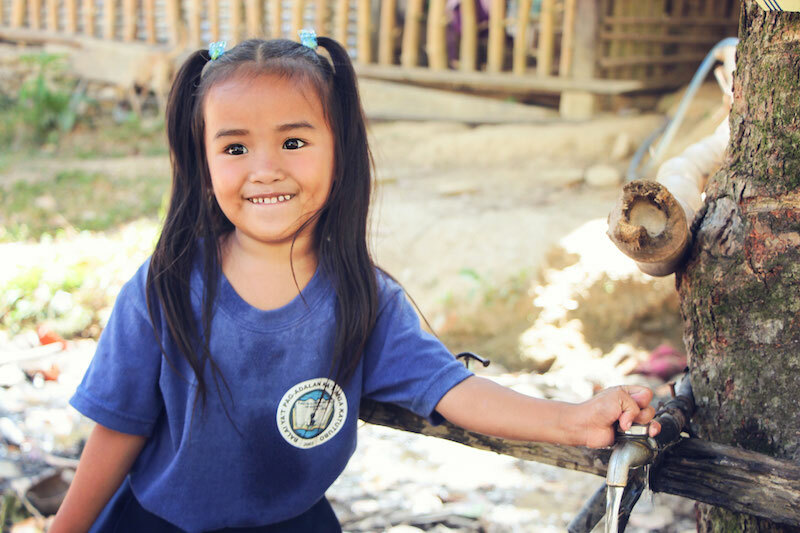 Here are four common myths people believe about child sponsorship. It’s easy to feel overwhelmed by the enormity of suffering in the world. It can cause you to feel powerless and to believe that helping one person won’t make a difference. This myth may make you feel hopeless and bitter, and ultimately, can keep you from acting at all. We all have a sphere of influence. The child you invest in may someday reach out to others, and before you know it, your action has started a ripple effect that impacts entire communities. Changing the world starts with one person. Don’t discount your influence just because you can’t fix everything at once. Start small—with one child—and keep going from there. Sponsorship is a relationship—and like all relationships, it takes time to build. Sponsors like Karin and Stanley have seen their sponsored children grow, mature, become more confident, and develop a relationship with Christ—but it didn’t happen overnight. Immediate, instant gratification is often how we measure success in our culture. But standing beside a child during the highs and lows of growing up requires dedication, love, prayers, and most importantly, time. The most powerful way to connect with your child is through prayer. 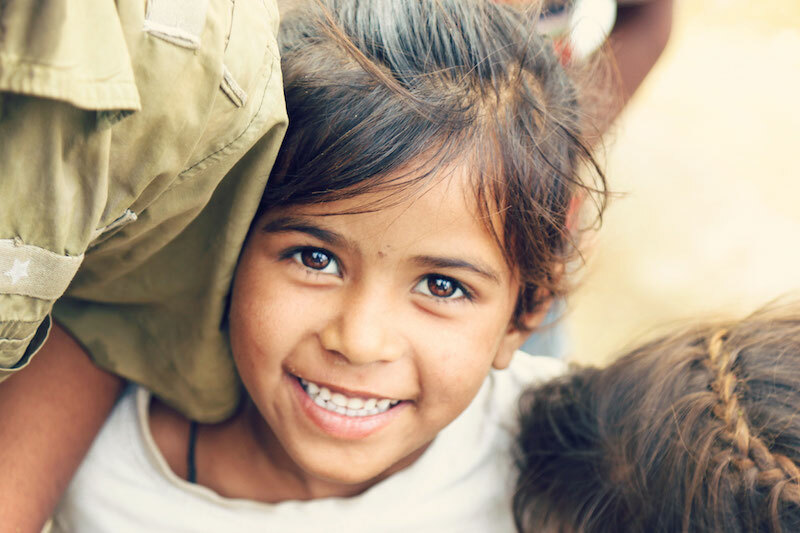 We serve a God who knows the individual needs, hopes, and dreams of your sponsored child, and through prayer, you are directly connecting to them and to our Savior. You can also write letters to your child via snail mail or online, or send them a special gift. Every year, you will receive an annual update on your child’s progress, a new picture, and letters from your child. We also offer several trips each year for you to connect with your sponsored child firsthand by visiting their program. Each program is uniquely designed to fit the specific needs of individual communities. This means that the resources each child receives may vary depending on the program. Regardless of the program, your investment fosters the development of the whole child—mind, body, and soul. And most importantly, every child has the opportunity to hear about Jesus Christ. By committing to love and invest in a child in need, you are changing a life forever . . . including your own. Why not say “yes” and be the one for a child today?